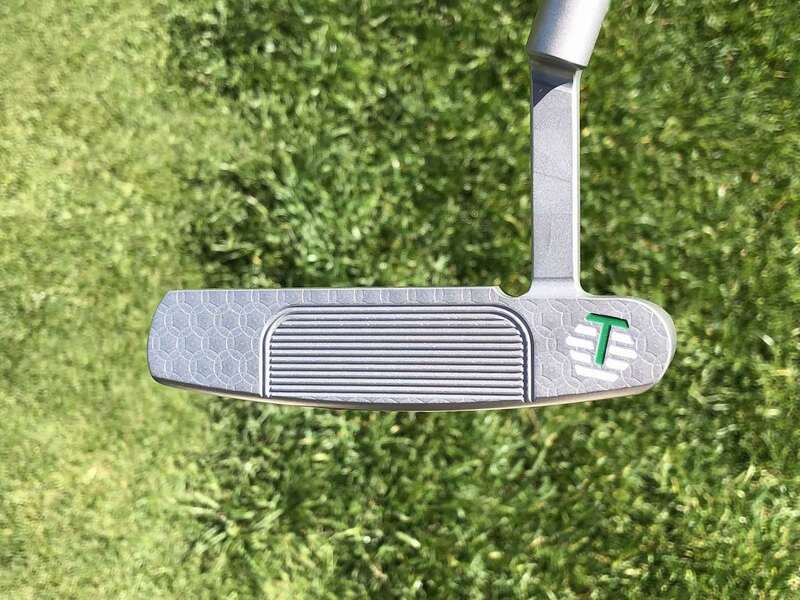 Francesco Molinari produced a masterclass on the greens with his latest Bettinardi putter, holing more than 120 feet of putts during the final round to win his maiden PGA Tour title with an eight-shot victory at the Quicken Loans National. 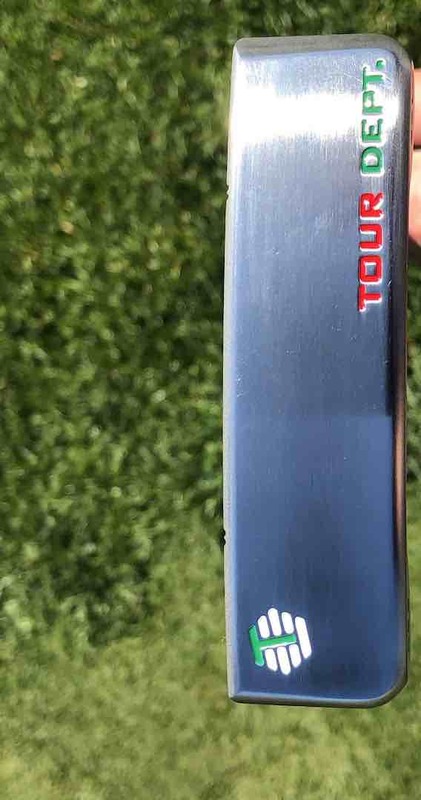 Using a Bettinardi Double Aged Stainless Steel (DASS) BBZero Tour model, with FIT Face Milling and a sight dot on the top, the world number 17 carded a bogey-free course record, eight under 62, to finish on a tournament record 21 under par. The popular Italian gave an imperious performance in leading the event, which included a back-nine of 29. He was six-under through holes 10-14 at TPC Potomac, Maryland and his round featured seven single putts, including a 50-foot eagle putt on the 10th hole. 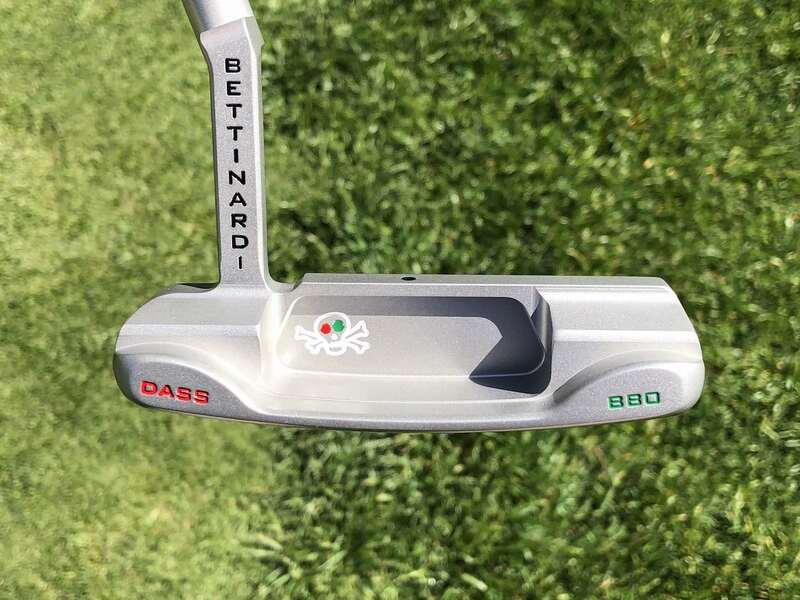 Molinari signed with Bettinardi at the start of the year and has worked closely with famed putter maker Robert Bettinardi to create the best model for his game. 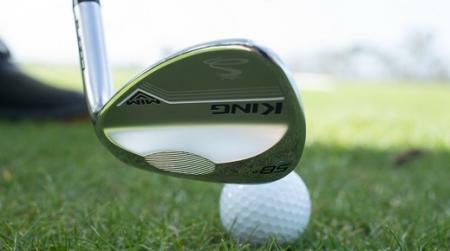 He switched to his current putter before the Players Championship in May ahead of winning the European Tour’s flagship event, the BMW PGA Championship at Wentworth a few weeks later. “Francesco has put his trust in Bettinardi because of our ability to make any small adjustments at short notice, while retaining the premium quality of the putter” said Sam Bettinardi, Vice President of Bettinardi Golf. “He’s proud to be working with a company that has Italian heritage and superior craftsmanship. If he calls us, we can move quickly to get his putter built and with Robert’s office 15 feet away from the shop floor, he can oversee everything and gives Francesco great confidence in the final product. “Together we have created the perfect putter for him and he has enormous confidence in the BBZero Tour model, which he’s shown with two impressive victories in the last five weeks,” added Sam. 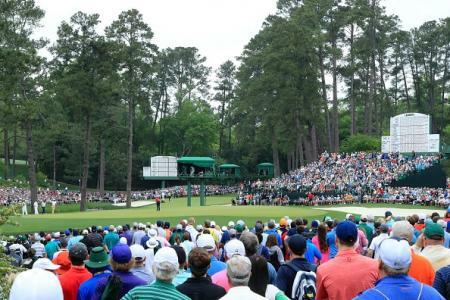 Tournament host, Tiger Woods, described Molinari’s performance as ‘phenomenal’ and Sky Sports pundit and Francesco’s coach, Denis Pugh mentioned on air, that confidence with his putter is at an all-time high. “Everyone knows Francesco is a straight driver and he’s always had a laser-like iron game, but now he’s found inspiration with his putter and he’s not wasting shots on the greens anymore,” said Pugh. Molinari only had two bogeys all week as he posted four rounds in the 60’s (67-65-65-62) and finished 1st in the putting statistics (GIR) with 105 on 62. The victory lifted him to 42nd in the FedEx Cup ranking and puts him on course to qualify for the Tour Championship, which he narrowly missed last year. 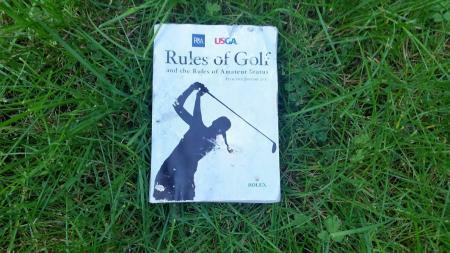 He also cemented his position in the European Points List for automatic qualification for the Ryder Cup in September. The 35-year-old, who has renowned putting coach Phil Kenyon on his team, has had an impressive season playing on both sides of the Atlantic. He followed up the comprehensive victory at Wentworth with a runners-up spot at his home event, the Italian Open and a top-25 finish at the US Open. Molinari has amassed nearly $30 million in prize money with six career victories, following wins at the WGC HSBC Champions in 2010 and two wins at the Italian Open a decade apart in 2006 and 2016. He also won the Open de España in 2012. Having turned pro in 2004, he has represented Europe twice at the Ryder Cup - winning in both 2010 at Celtic Manor and in 2012 at Medinah. He also won the Omega Mission Hills World Cup for Italy in 2009, playing alongside his brother Edoardo.